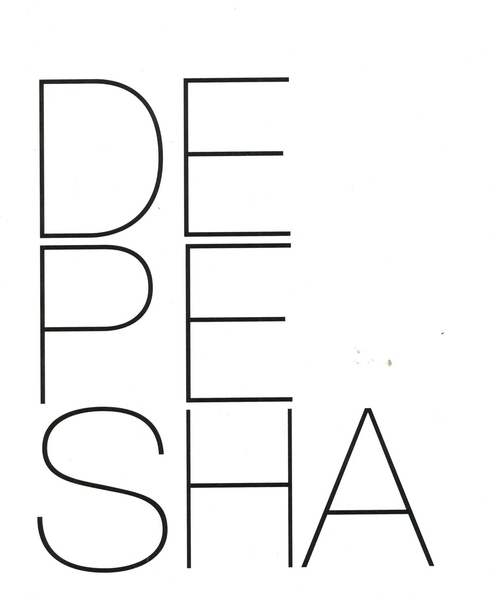 "DEPESHA is a bi-annual contemporary Russian culture magazine at the intersections of fashion, art, literature, and politics. Published in New York, it projects the world of style and culture through the lens of Russia's dueling personalities: tradition vs. progress, the elite vs. the masses, and the official vs. the subversive. Its timeless design, dual language columns (English/Russian) reflect the long-term relevance of each issue – we believe it is a magazine that lives on past its publication date, and the information it contains will entice readers to revisit it again and again."